Wedding is an importance moment for every bride. So all brides cherish the great opportunity to make herself more stunning and charming. An many people are willing to spend time and effort to look for the suitable hairstyle for the romantic and sweet wedding. There are a lot of wedding hairstyles for the special day. An ideal wedding hairstyle should not only enhances your face, but also matches your wedding dress. Besides, your hair length should also be considered when choosing a wedding hairstyle. 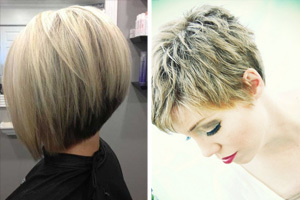 For rather short hair, you can achieve a presentable hairstyle with the help of wedding hair accessories and hairspray. One of the most popular wedding hairstyles is an up-sweep, or an updo that can be a romantic French twist, a lovely bun, elaborate braids or a simple low ponytail. 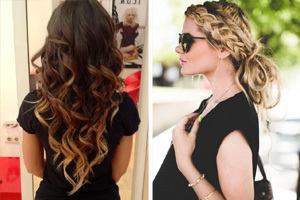 If you have long hair, you could also choose luscious flowing curls. If you want to wear your hair down, you can just pull a part of your hair off your face and use wedding hair accessories such as an elaborate clip to hold it in place at the back of your head. To make tour wedding hairstyle more special and fashionable, you can match it with accessories such as feathers, beads, or flowers. Up-do is always popular with brides. 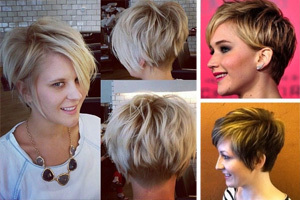 This attractive hairstyle can make you more stunning. 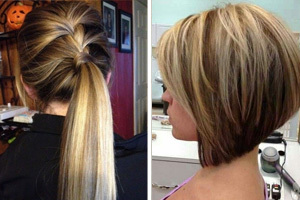 To create it, section out the front part, tease it for volume and fix it with a clear electric band. 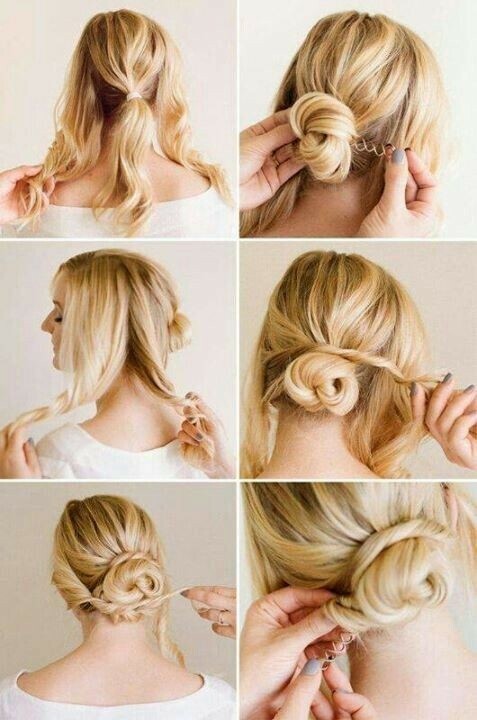 Twist the rest hair into a up-do. 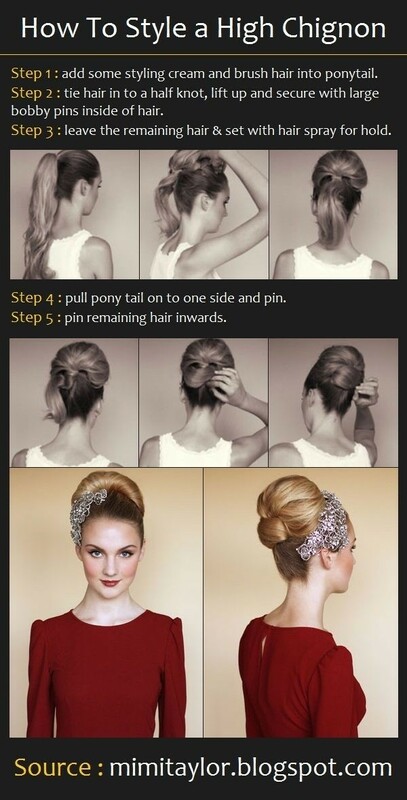 Use pins to fix the hair ends. Finally, affix accessories around the base of the uplifted section. This is sweet and trendy braided bridal up-style. Divide your hair into three parts, and style the center part into a ponytail. 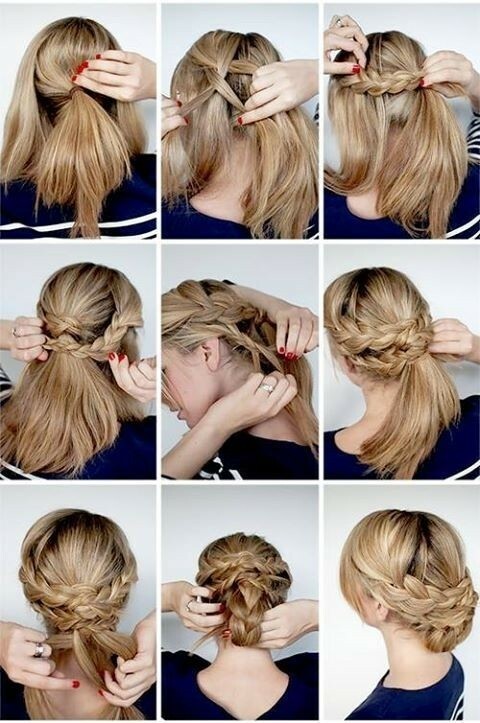 Braid the left side hair into two small braids. And repeat the steps on the right side. Cross the braids above the ponytail and braid the ponytail. 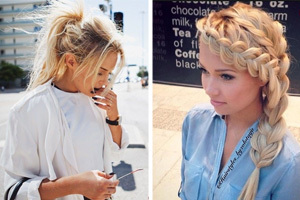 Next tuck the braided hair ends inwards and use pins to fix it. For more special effect, you can match it with some hair accessories. 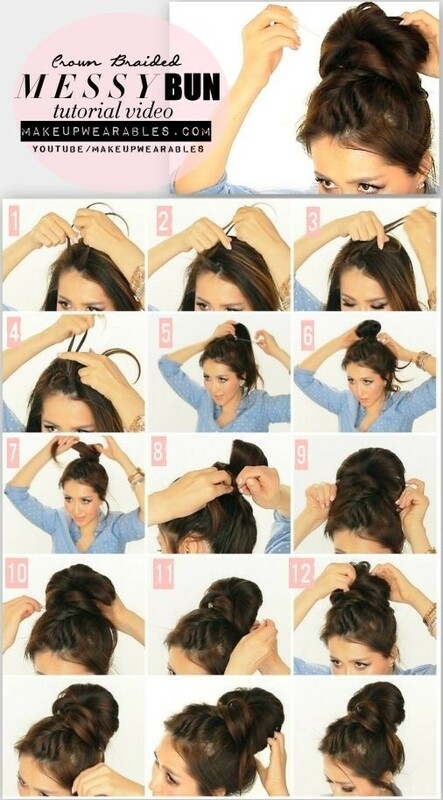 This is a simple yet splendid messy bun hairstyle. You can braid the side hair and style the rest hair into a high ponytail. Twist the ponytail around the hair band loosely and tuck the hair end inward. Use pins if needed. This sweet low bun looks like a fresh flower on the head. 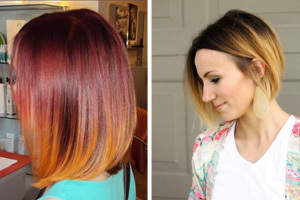 It can be created on medium or long hair. 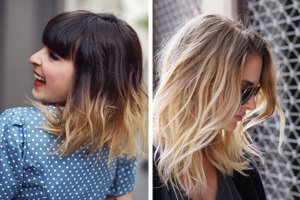 Divide your hair into three parts. Style the center part into a low ponytail. 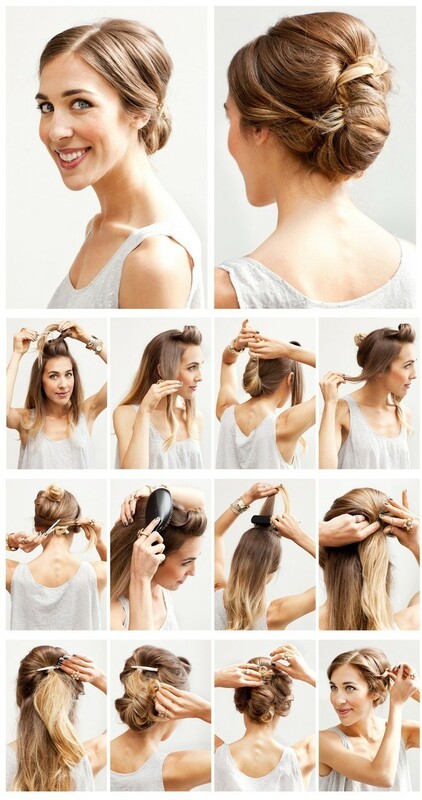 Style the ponytail into a bun.Twist the side hair around the bun. Fix the hair ends with pins. Use some hairspray to keep it in place longer. This is fabulous and crown braid chignon hairstyle. Tease the top section for volume and make the head life-full. Take a stand from the left side and take another stand form the right side and then cross them and fix with pins. Repeat the same steps on the other hair. Finally, tuck the hair ends inwards and use bobby pins to fix. I’m sorry but not one of the models here actually have thin, fine hair. If they did , nothing could be done to sort their hair and more over , they wouldn’t be models. I really want some honestly .. Not models with great hair making me feel worse. Wish the hair industry would come to the rescue of girls like me with Crap, thin hair as a result of having chemo…I need someone to be honest and help. Models with ace hair just makes me feel rubbish .